From Place To Space: Hello Côte d’Azur! A new week has dawned on us and like every Monday I am inviting you to join me to a happy new voyage. Ready? Buckled up? 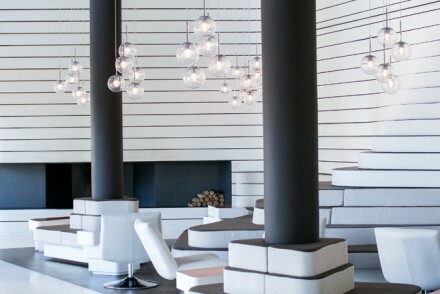 Here we, destination: The swanky Côte d’Azur! 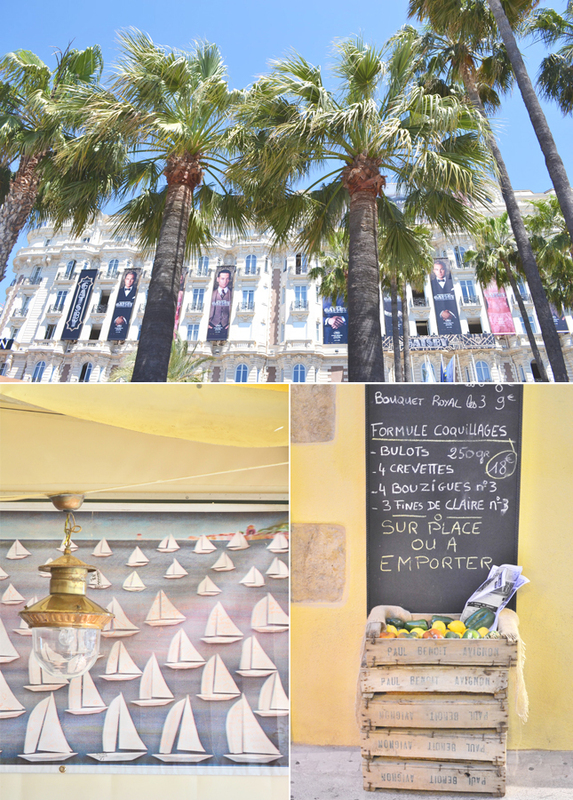 We’ve started our voyage through the Provence in the south of France last week with THIS post, and today I am taking you down to the cosmopolitan French riviera. 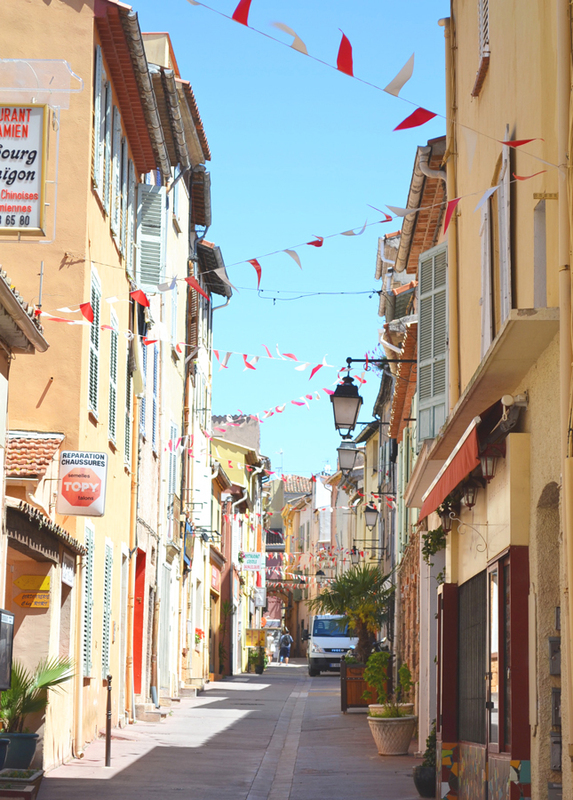 I spent almost a week mid-May in the south of France and visited many towns in the Provence. 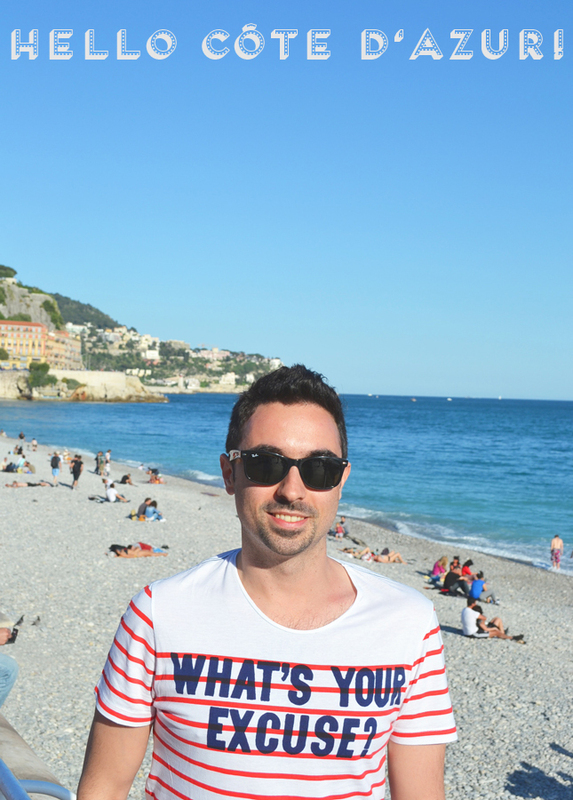 Today I would like to take you to Nice, Cannes and St. Tropez. 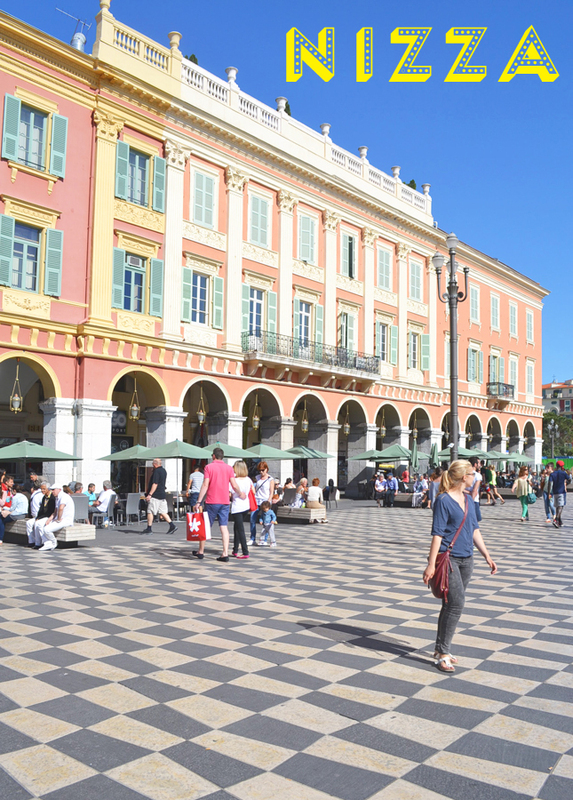 Nice or Nizza is the fifth most populous city in France and the home of almost one million inhabitants. To be honest, I was pretty surprised. I always imagined Nice to be way smaller. But, the beautiful port town combines the advantages of both: the vast amenities of a big city and the laid-back lifestyle of a Mediterranean town. Of course I pranced down the renown ‘Promenade des Anglais’, passed the famous Art Deco Hotel Negresco and ranged the winding streets of Old Nice. Oh, of course don’t miss to have a break down on the beach and enjoy an original ‘Salade Niçoise’ with a glass of chilled local rosé. Bliss. 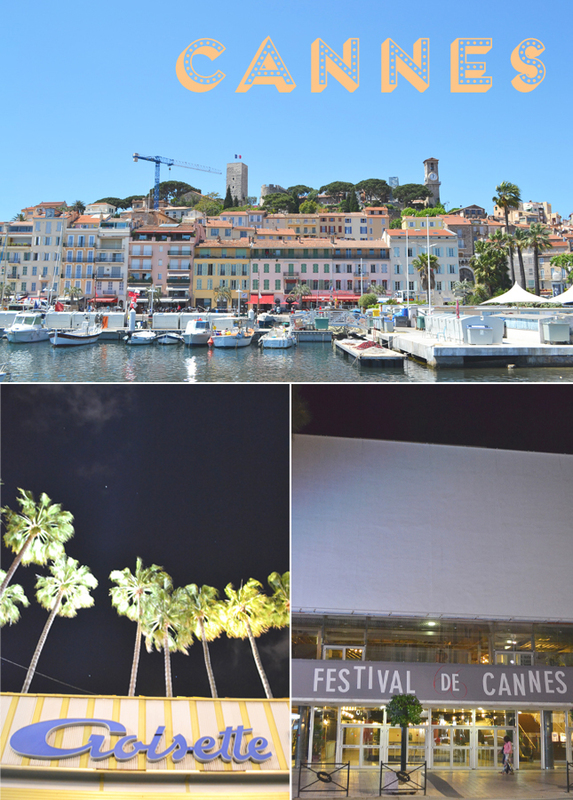 After Nice I headed to luxurious Cannes, the home town of the world famous Cannes Festival. Actually, I was there just a few days before the festival hit off and observed all the last preparations including red carpets, movie billboards and more. 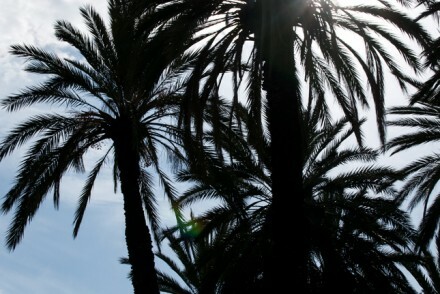 Cannes is a smaller coastal town with a cute old town tucked on a hill and the glamorous ‘La Croisette’ where the festival takes place and the most luxurious hotels are located. Oh yeah, don’t forget your shades and a good deal of attitude when walking down the Croisette! 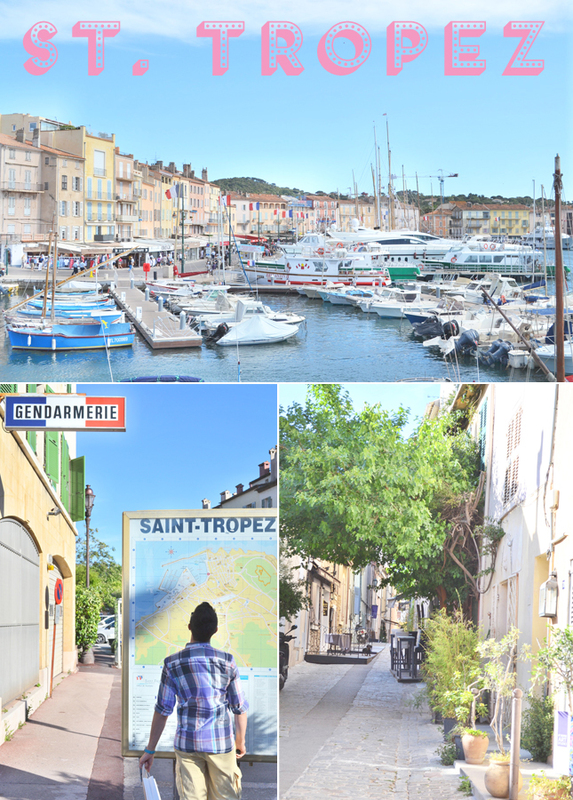 My third station was St. Tropez, the party capital on the French riviera. Every summer St. Tropez is the chichi town for celebrities and wanna-bes and being there during high season equals a VIP status. Hence, I chose May instead of the high summer season. And it was just fa-bu-lous! 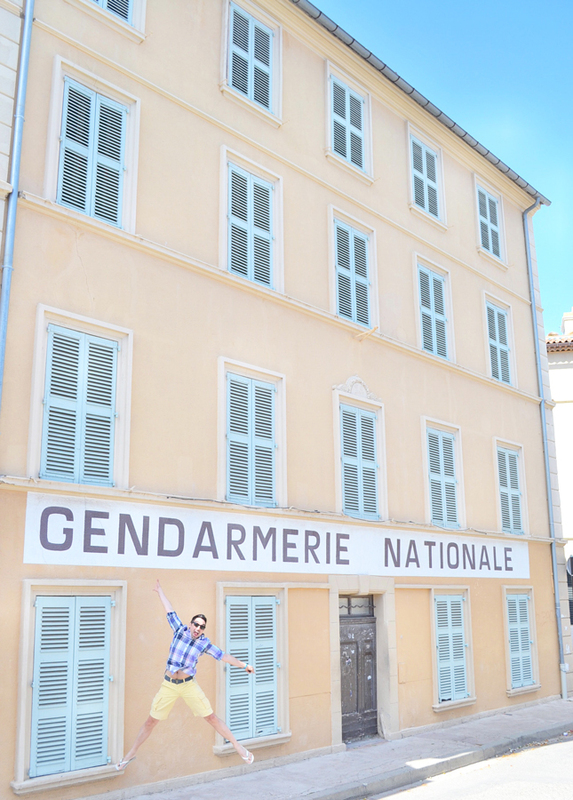 The town was not overcrowded and the prices were still fair, so I enjoyed a good lunch in the port, walked the narrow streets of St. Tropez and – inevitable – visited the old ‘Gendarmerie’, the original location were the famous Louis de Funès films were shot (hence my excitement and jumping). 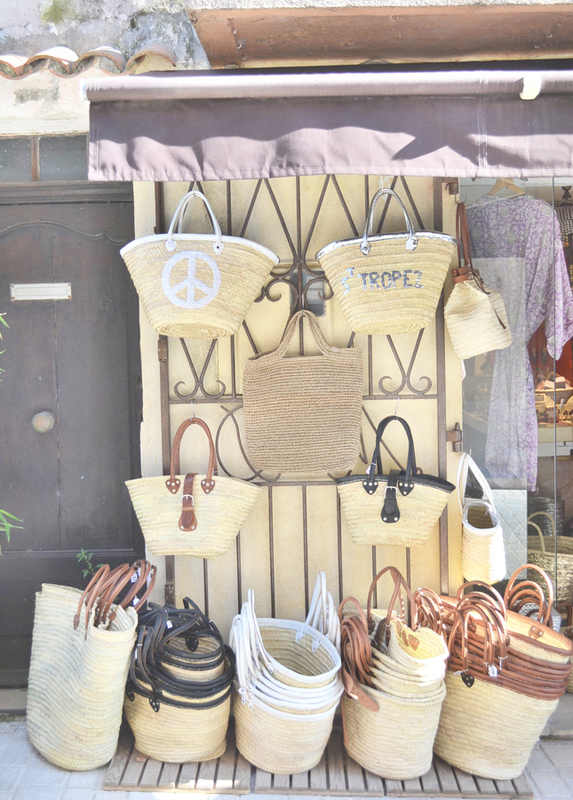 Avoid summer but come in spring to this quaint little town which is also a shopping hot spot! 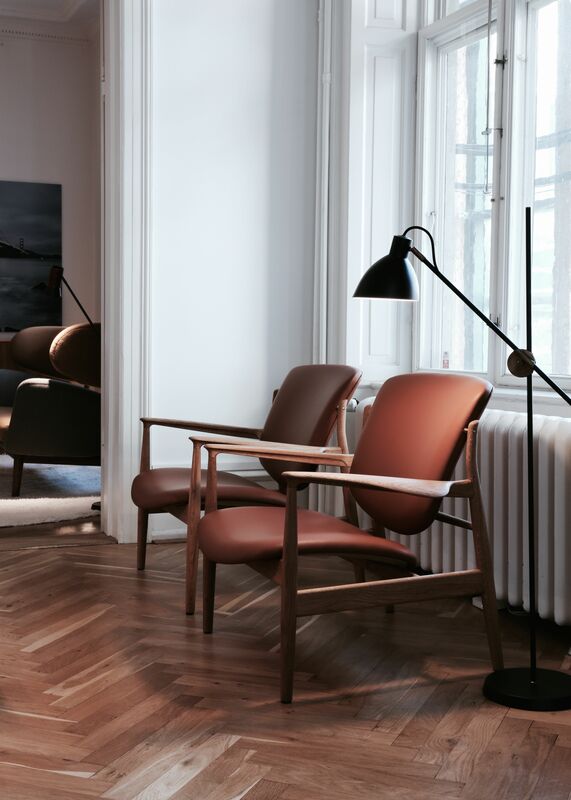 I hope you feel inspired, refreshed and warmed up for a happy new week? 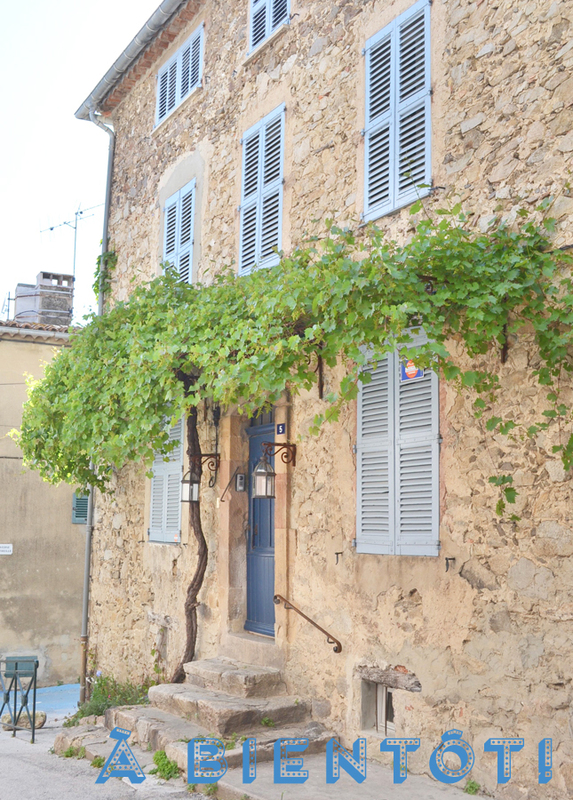 Oh, and this is not the end – next Monday I will blog about the last part of my Provence trip. Stay tuned! 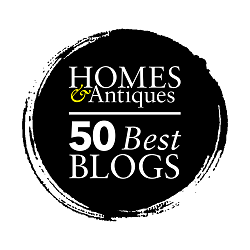 You know it’s my home from home…. love it all. Great photos. Hope you had a good time over the weekend. 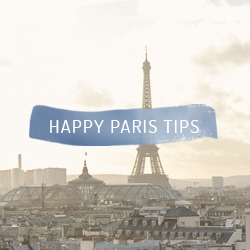 I’m so wanting to go to France – I’m hoping to make it there in the next couple of years. Your wonderful photos make me more insistent that I get there. Hmmm wish I could teleport there right now and take that Vespa for a ride! La Côte d’Azur is so so pretty! A bientôt Igor! Great pics! Looks like you really enjoyed yourself! So wonderful. I love all the crumbling textures in the pastel coloured buildings and the soft blooms. 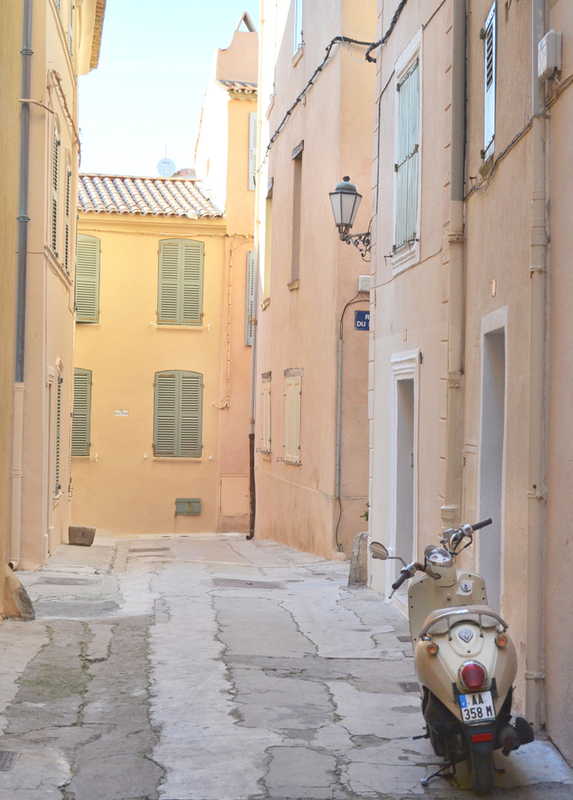 That last shot couldn’t be more typical of the South of France if it tried – love! Sooo beautiful! And omg that t-shirt is absolutely amazing!! All this places look so amazing! My favorite part of France. The bar on the left (third picture St Tropez)I was there a couple of years ago. I remember sitting outside drinking a cold beer in the afternoon sun. Bliss! 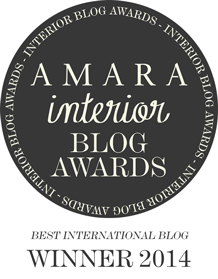 I may be a tad biased. Oh yes, definitely inspired. 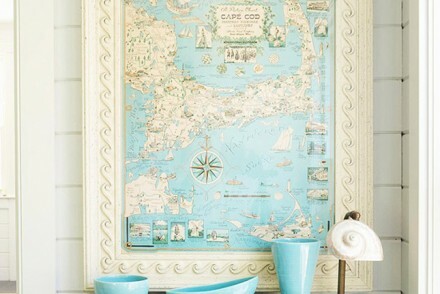 Want to visit St. Tropez NOW! I really don’t know why I didn’t visit this places while living back in Germany. Hm? I don’t know… This looks so beautiful. J’ADORE les couleurs de tes photos. 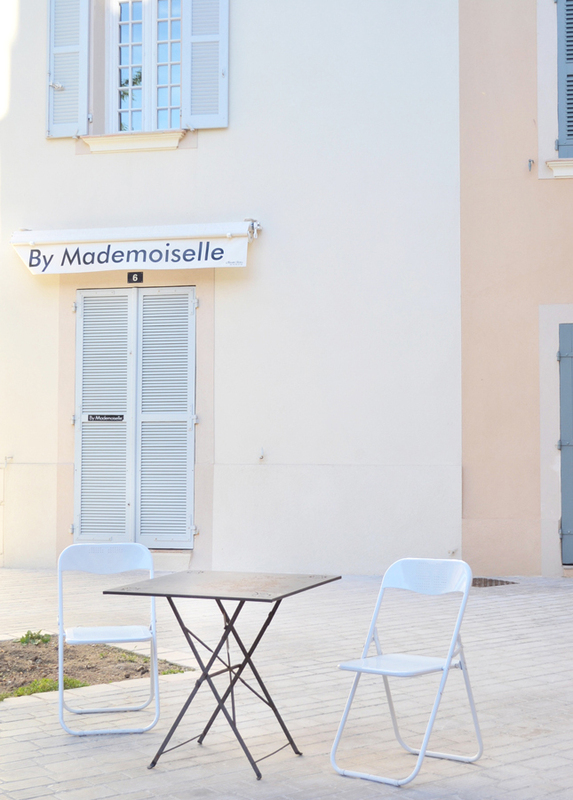 Wow you have a great eye for photos, you’ve really captured the essence of Saint Tropez, Nice and Cannes. What lovely shots. I was wondering that what was the time when you travelled in Côte d’Azur, cause there isnät people so much?